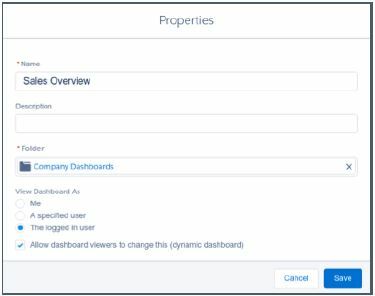 In this post, I’m highlighting all the new features introduced into Reports & Dashboards specially for Lightning Experience with Spring 17 release. 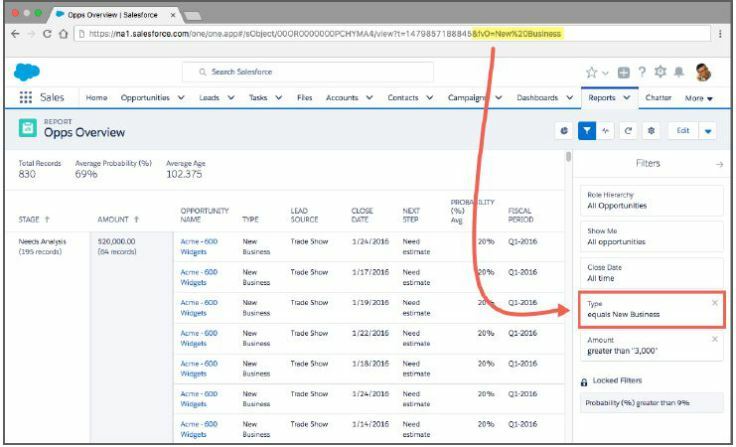 There are quite a few updates to Lightning though few are old and existing in Classic Salesforce. 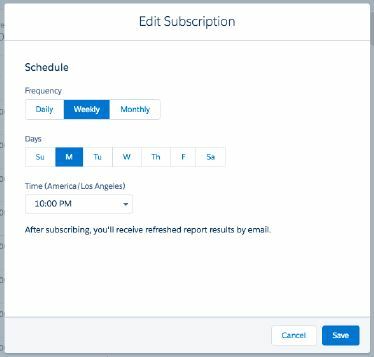 Subscribe to Reports: Receive Emails. Limit of Up to 5 Reports. Filter Reports via URL Parameters: Use &fv0=Accepted at the end of URL to filter records which are in Accepted status in a report where the first filter (fv0) is the status. fv stands for filter value. (zero) indicates that it is the first filter in the report. You can use &fv1, &fv2 for further filters in the reports. Standard, cross, and row limit filters don’t count when listing filters.